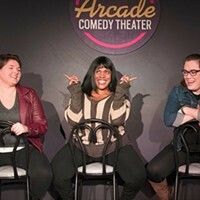 After the success of last year’s sold-out festival, Arcade Comedy Theater brings Sketchville back Downtown for a three-night, eight show Memorial Day-weekend marathon. The shows begin tonight at 8 and 10 p.m., continue tomorrow at 8 and 10 p.m., and conclude with shows at 6, 8 and 10 p.m. on Saturday. Featuring nine troupes, Sketchville showcases original material from local troupes including Secondhand Sketch, The Harvey Wallbangers, female-led group Frankly Scarlett and two writers' groups assembled specifically for the festival: The Cut Scenes and Looking for Parking. Tickets are $10, with two exceptions. 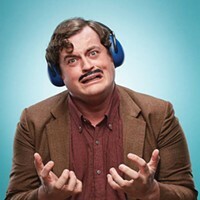 Sketchville: After Dark, a surreal show at midnight Friday, costs only $5. 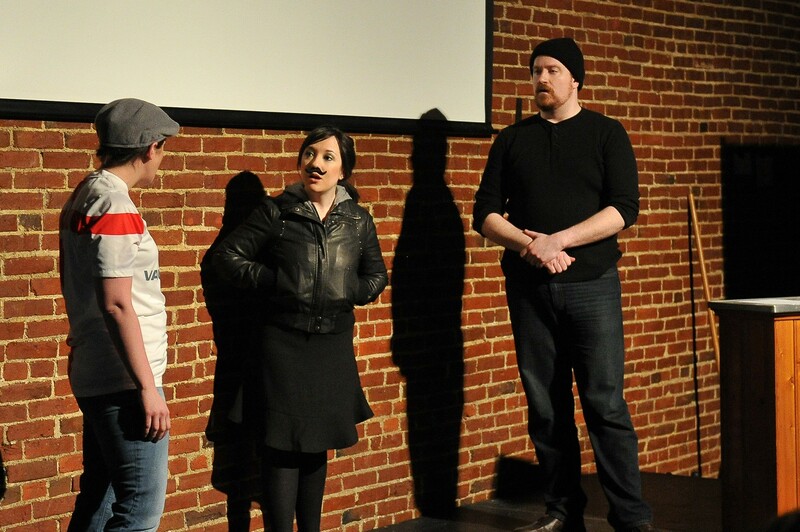 And the 6 p.m. Saturday show, Sketchville: Beta Stage, is also $5 and will skew experimental. To find out more, call 412-339-0608 or look here. 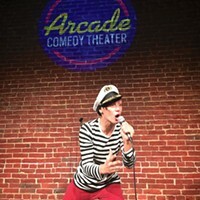 Arcade Comedy Theater is at 811 Liberty Ave.